Handel’s pastoral opera is a tale of love, tragedy and liberation. The libretto by John Gay, based on Ovid’s Metamorphoses (book XIII), tells of the eternal love between the mortal shepherd Acis and goddess Galatea and how it is doomed by the jealous cyclops Polyphemus. 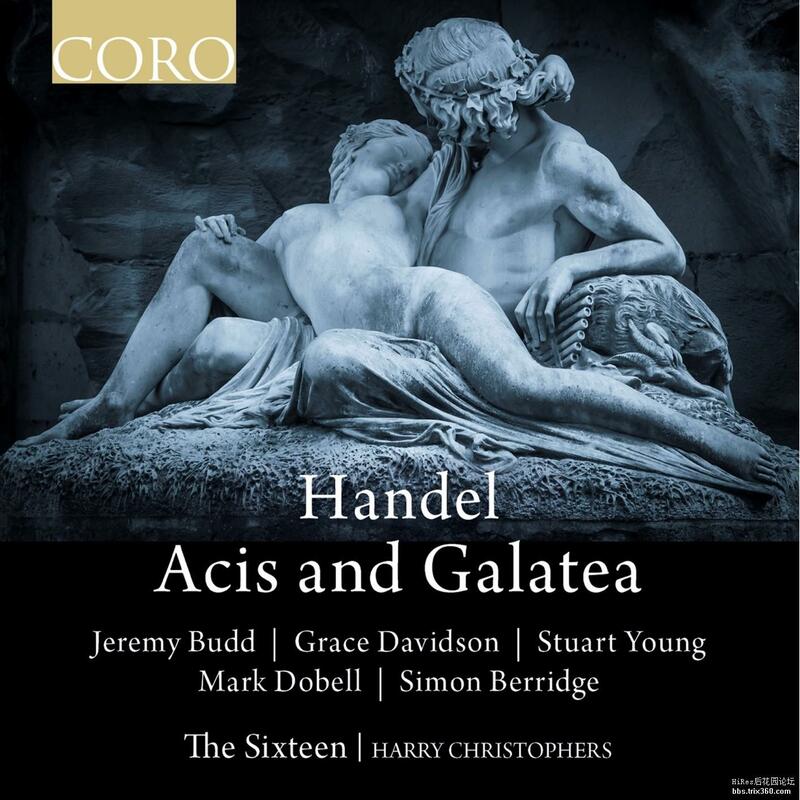 Handel’s music beautifully demonstrates the pain and love in such beautiful, dramatic choruses as ‘Wretched lovers!’ and the grief felt by Galatea in ‘Must I my Acis still bemoan’. 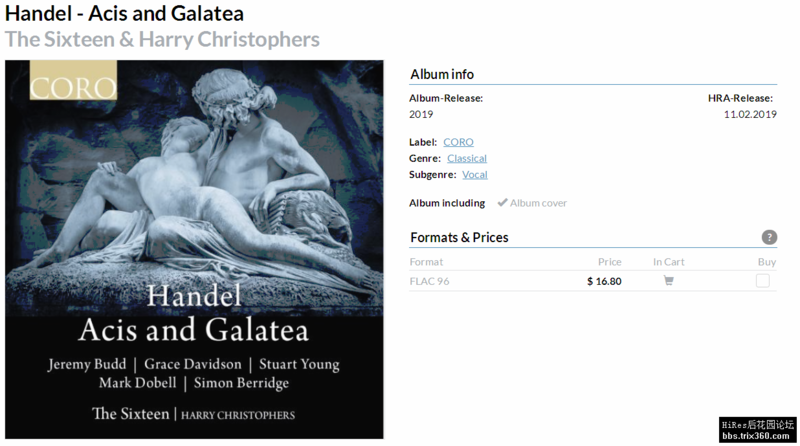 Staying true to the premiere in 1718, just five singers and nine instrumentalists feature on this intimate recording.